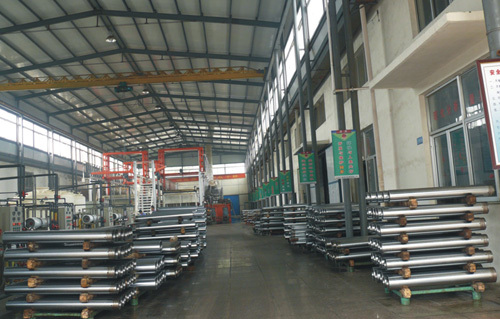 Gantry style linear electroplating line is appropriate for copper, chrome, or zinc plating, aluminum oxidating, phosphorization electroplating of plastics, and other advanced technological requirements. And it can fulfill the functional and ornamental requirements according to the demands of customers. The whole line has the merits of rational structure, beautiful exterior. It is easy to operate and can be designed into full automatic-manual operation. The automatic operating system can be programmed and controlled by computer. The roller of gantry overhead crane is made of lactoprene and moves smoothly without noise. All working procedures can be monitored. With the frequency control, the soft lift, the to-and-fro speed of 4-40m/min, it is an automatic production line with wide adaptability, appropriate for coating baths of different dimensions.